If you have a dog or cat at home, you know how nice it is to see that welcoming face when you come in the front door. 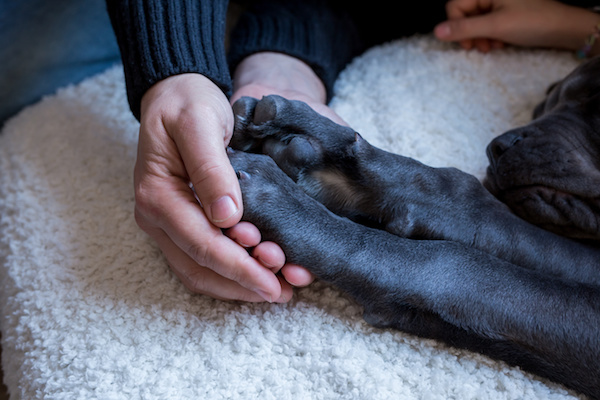 Companionship and unconditional love are just two of the many benefits of pet ownership (or pet parenthood, as some folks call it). 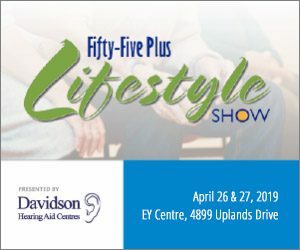 No wonder so many people have pets: As of 2014, there were an estimated seven million cats and 6.4 million dogs in households across the country, according to the Canadian Animal Health Institute. But Ottawa resident Mary Dunne says pets offer us more than just a reason to take daily walks or enjoy uncomplicated company at home. She says they help us heal when we’re grieving. 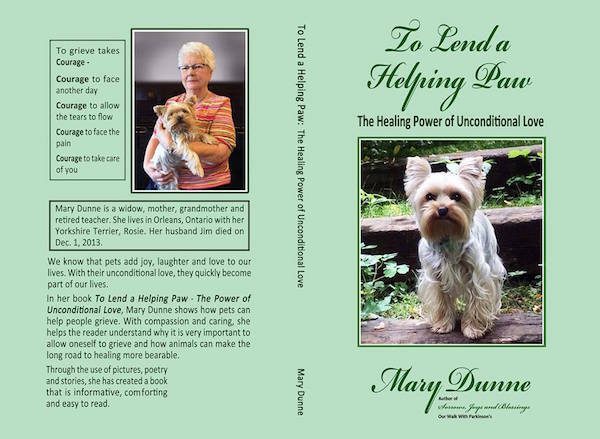 Mary is the author of To Lend a Helping Paw: The Healing Power of Unconditional Love. Her book helps us realize why it’s important to give ourselves the time to grieve when we lose someone we love. It also shows us how our pets can make our path to eventual healing less challenging and lonely. Using images, stories and poetry, Mary provides us with an easy-to-read book that is as comforting as it is comforting and compelling. A widow, Mary lost her husband Jim in December of 2013. She is a mother, grandmother and retired school teacher. The launch of her book, To Lend a Helping Paw, is taking place Sunday, November 19, at Belcourt Manor, 1344 Belcourt Boulevard in Ottawa. It starts at 2 p.m. and you’re invited to attend. Snacks and beverages will be provided. And autographed copies of TO LEND A HELPING PAW will be available for $10. The book makes a lovely holiday gift for pet lovers and for anyone who has experienced the loss of a loved one.